Bralen Taylor received an offer from the Huskers on Feb. 27, 2017. The same day he received his Nebraska offer, Taylor released a top six that included the Huskers with Baylor, Houston, Miami, Oregon and TCU. 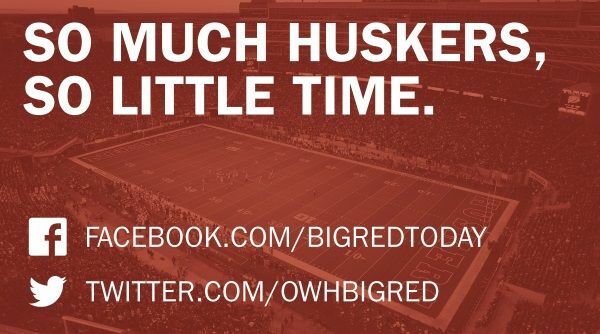 But on April 25, Taylor released a top four that did not include the Huskers. Making the cut were Baylor, Ole Miss, Oregon and Texas. He committed to Baylor on June 4. He accounted for more than 900 yards of offense and 14 touchdowns as a junior in 2016. Taylor posted a 4.91-second 40-yard dash, 4.63-second 20-yard shuttle and 31-foot kneeling powerball toss at The Opening Regional in Houston in February 2017.